Chow Mein and Lo Mein are completely different foods with the different recipes. Both chow mein and lo mein are stir-fry noodles that use wheat flour egg noodles. 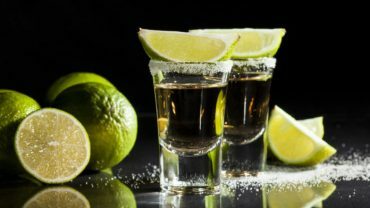 People usually do not fully understand what makes the two dishes different and will use them interchangeably. In this article, we are going to differentiate Chow Mein and Lo Mein. Chow mein noodles are fried until they are crisp. Lo mein noodles are boiled until they are soft. 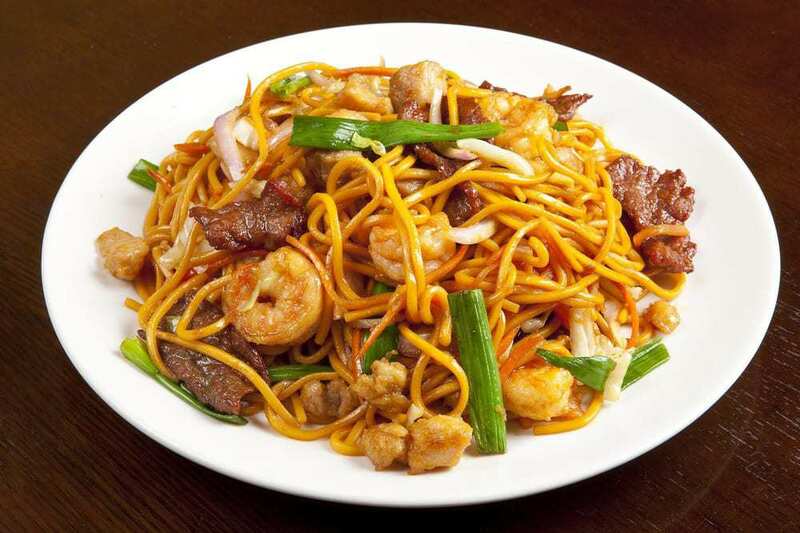 Chow mein noodles are the noodles that are technically stir fried whereas lo mein noodles are tossed noodles. When you prepare chow mein you will start with either fresh or dried noodle, add cooked noodles to stir fry and stir together. It is usually served with a soy based sauce. Lo mein is prepared by starting with fresh noodles, pour ingredients and sauce over the noodles and stir. It is usually served with an oyster sauce but can use a soy-based sauce. Both use wheat flour egg noodles. Chow mein noodles will be flat or rounded, usually flat. Lo mein noodles are rounded. 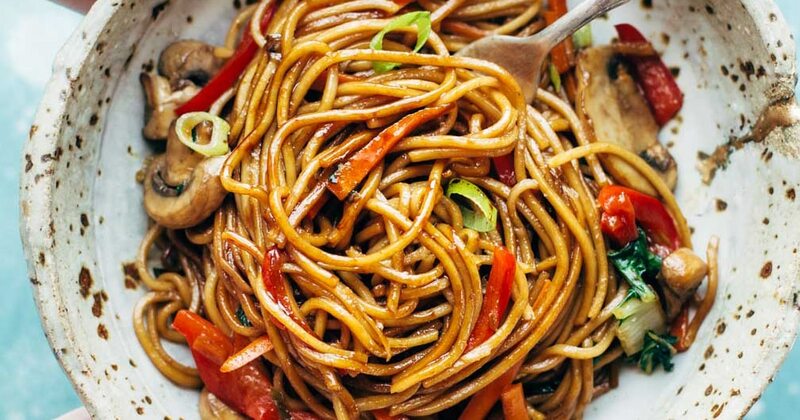 Here are some of the key differences between chow mein and lo mein. Fried until they are crisp. Boiled until they are soft. Start with either fresh or dried noodles. Used with soy based sauce. Mainly used with oyster sauce but can use soy based sauce. Margarine Vs. Butter: What Are The Main Differences?